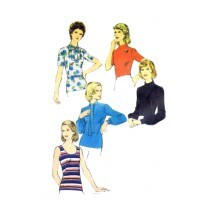 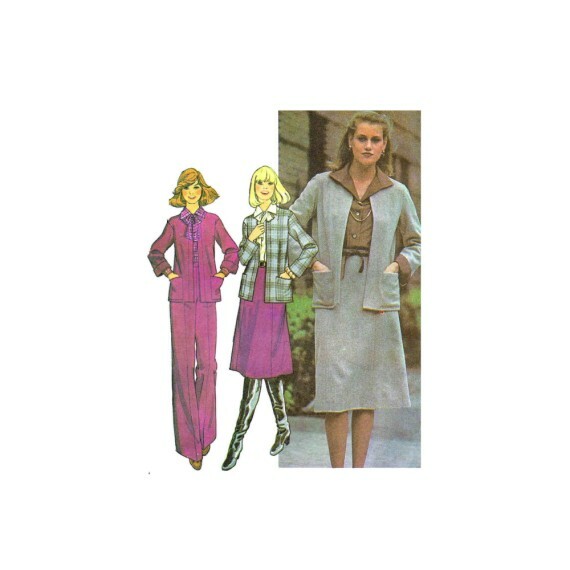 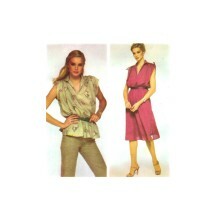 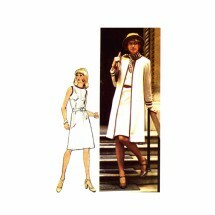 Your Pattern Shop specializes in vintage sewing patterns that are all original sewing patterns from the 1930's, 1940's, 1950's, 1960's, 1970's, 1980's, 1990's and even more modern patterns. 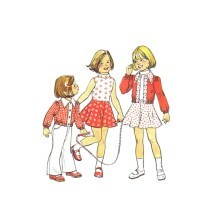 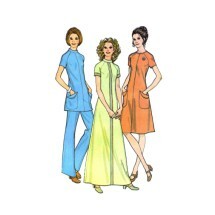 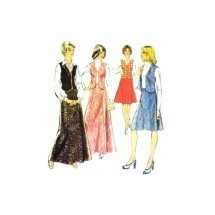 Vintage sewing patterns for dresses, gowns, lingerie, shirts, pants, skirts, shirts, tunics and so much more. 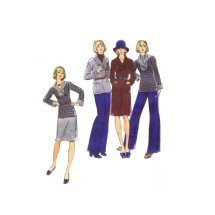 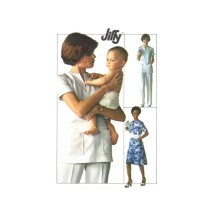 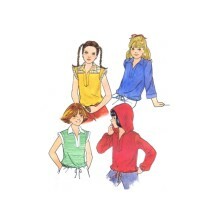 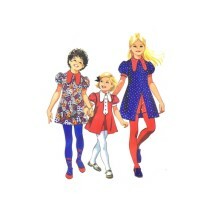 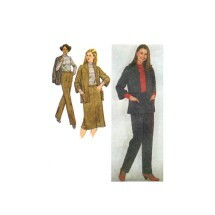 Sewing patterns for women, men, girls, boys and infants. 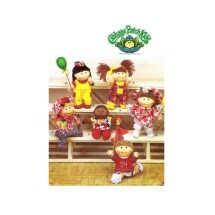 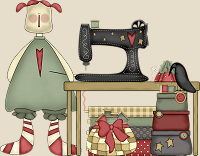 Sewing patterns for the holidays, home decorating, purses, bags, toys, stuffed animals and many more crafty items. 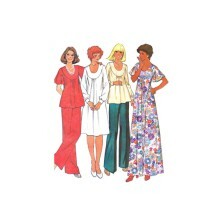 Your Pattern Shop also carries applique, embroidery, crochet, knitting, plastic canvas and many other types of needlework patterns along with complete needlecraft kits and books. 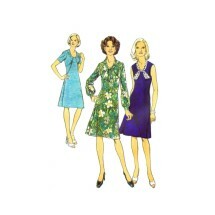 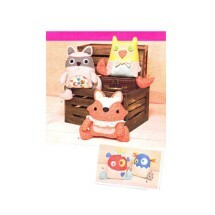 New patterns are added daily so the inventory changes quite often so you never know what you may end up finding here.